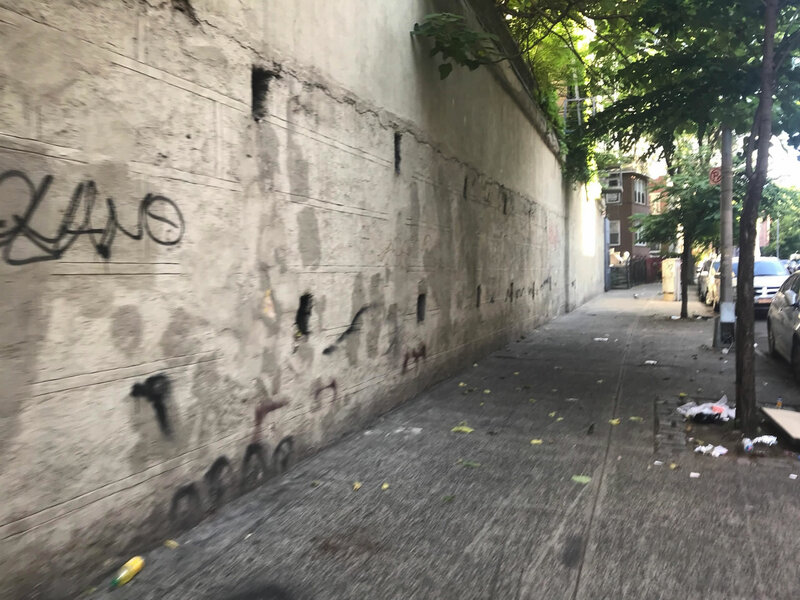 The needs of lower income families living in the Bronx are tremendous, and often the support systems in place still leave gaps in their ability to make ends meet. Michelle, a single mom of five, lives around the corner from an outreach supported by Orphan’s Promise. In addition to raising her own children, she is also helping to raise her grandson. She was so relieved when she found out that the Hope center was providing a literacy program this past summer. “This is exactly what my children need,” she shared. It was taking everything she had to survive, and she did not know how she could afford to get her children the educational assistance that they badly needed. Michelle signed up both her son Marcus and her grandson, Isaiah, up for the Summer Reading Camp. Marcus has ADHD and was having great difficulty in school. At that time, the school system was planning to put him in “interaction” classes in the Fall because of how severely he was falling behind. The average Language Arts assessment score for 3rd graders in his school was 36 out of 100, so he was not alone, but Michelle was at a loss for what to do to help Marcus. 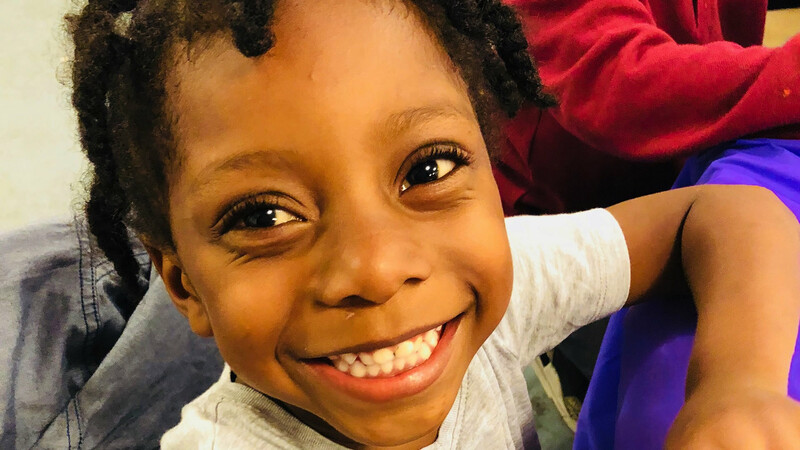 Isaiah was beginning Kindergarten in the fall, but the odds had been stacked against him since he was an infant. He was born with clubbed feet and still needed one more surgery to correct the problem. Isaiah’s dad was in prison, and his mom was working tirelessly to make a better future for her son. She worked nights while attending school during the day. 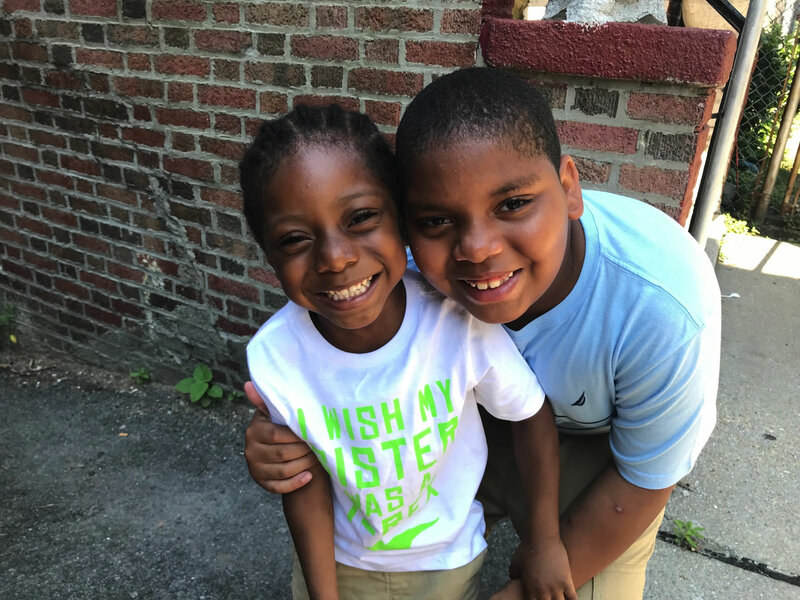 Marcus and Isaiah have been enrolled in the program at the Hope Center in the Bronx since it was established last year, and both of their lives have been changed as a result of the center. Michelle, who is Marcus’ mom and Isaiah’s Grandmother, was one of the many mothers to come to the holiday celebration hosted at the Hope Center this year. Not only has Michelle prayed with the staff to give her heart to the Lord, but her entire family has followed her lead, and their household is different today because of it. 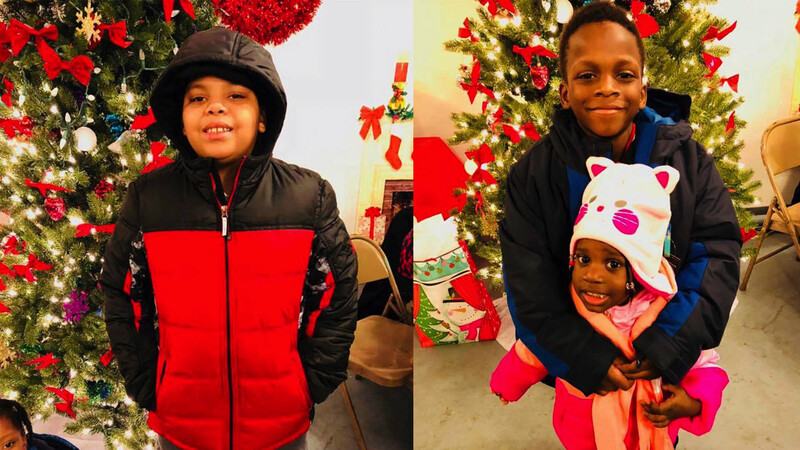 After watching Isaiah and Marcus receive warm new winter coats at the holiday outreach, and receiving a “Santa Sack” from the project as well, she came up to the staff from the Hope Center with tears in her eyes. “Thank you so much,” she cried. “We were going to skip Christmas this year because I had absolutely nothing to give my boys,” she shared. Because of Orphan’s promise, the center was not only able to provide them with gifts on Christmas morning but was also able to provide them with hope. Since enrolling in the programs, both of the boys have experienced a change in their behavior and their attitude. Marcus, who was shy and quiet, has taken on a leadership role as the “student helper” every time the Hope Center is open. This Center is an answer to the prayers of many mothers, grandmothers, and children in this neighborhood who need assistance but have nowhere to turn. By providing excellent educational assistance, Orphan’s Promise is helping to open doors to minister to families and communities. This is why holistic care is so important when attempting to best serve orphaned or at-risk children here at home and around the world. Orphan's Promise is the children's outreach of the Christian Broadcasting network, operating under the same governance and auditing requirements as CBN's 501(c)(3) non-profit organization.